Modern horror writers have broken into two schools of thought. 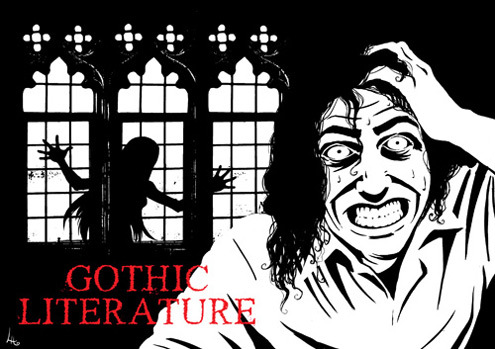 Horror has come to mean the gore and guts style while it seems dark fiction has come to represent the Gothic literary tradition in the modern era. Here is my Top Ten list of modern Gothic, or dark fiction novels, that rival anything from the 1800s. 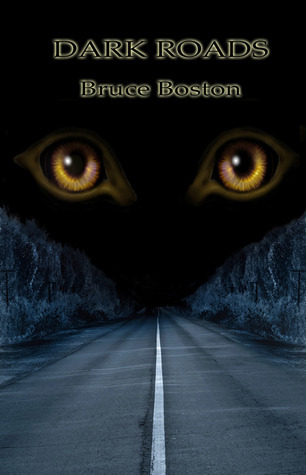 1) Bruce Boston: Dark Roads: Selected Long Poems 1971-2012 – Although obviously a poetry collection, Lord Byron set the stage for the Gothic poetry tradition. Bruce Boston has taken the mantle with skill and grace. His work is disturbing, challenging, and haunting. Like Byron, he peers into the darkness of the soul to reveal the shadows we desperately try to hide. 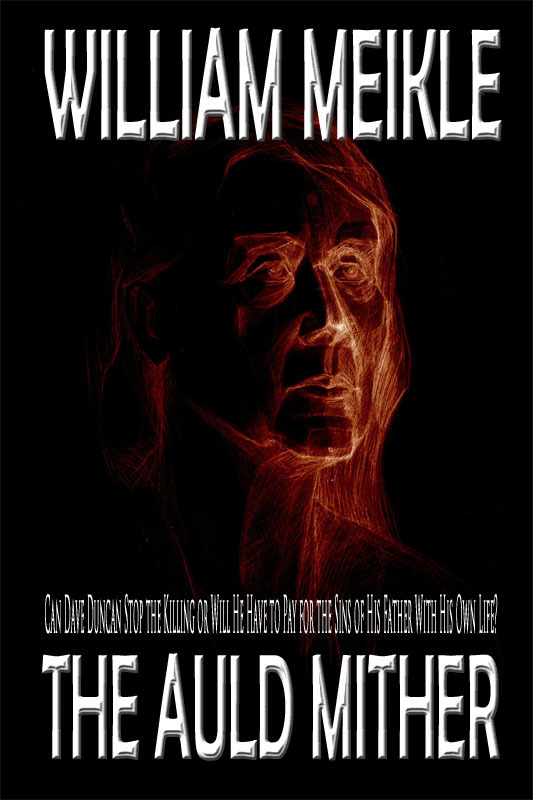 2) William Meikle: The Auld Mither – Based on an ancient Celtic legend, Meikle brings the old tale into the modern world in this intense novella. He redefines evil and forces the reader to examine modern notions of reality, good, and bad. 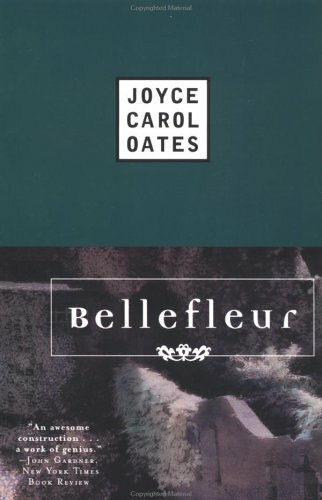 3) Joyce Carol Oates: Bellefleur – Infused with magical realism, Oates takes the classic Gothic construct of the multi-generational family and infuses it with supernatural, other worldly elements of our modern era. Concepts such as telekinesis, prophecy, and collective morality become symbolic of inevitable change, both good and bad. 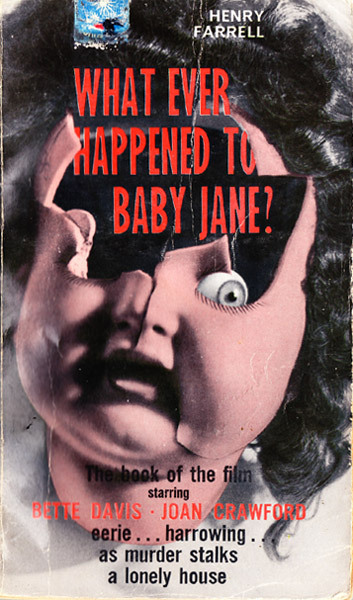 4) Henry Farrell: Whatever Happened to Baby Jane? – Most well-known as a movie, Farrell’s book is even more macabre. The spiraling madness focuses not only on Jane, but like Poe’s House of Usher, seems to ooze from the walls of the house itself. He skillfully illuminates the incredibly creepy aspects of both Vaudeville and child performers. Definitely go beyond the films. 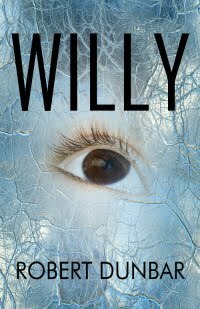 5) Robert Dunbar: Willy – With one of the most unreliable narrators I’ve ever encountered, Dunbar creates a story of lies, deceit, abuse, power, and phantoms of the mind and supernatural sort. The reader is never really sure what is happening or what is real throughout. This creates a tightrope of tension and an undercurrent of fear that never lets up until the horrific conclusion. Even then we are left with uncertain trepidation about the events that unfolded. 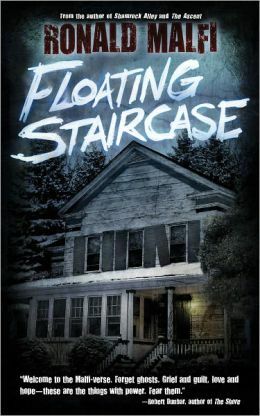 6) Ronald Malfi: The Floating Staircase – Malfi’s story is in the style of the Gothic ghost story. We have a supposedly haunted house, dark deeds from the past, and an unstable mind. What is real and what is madness? Malfi creates a razor-thin line between reality and the supernatural in this tale. 7) B.E. 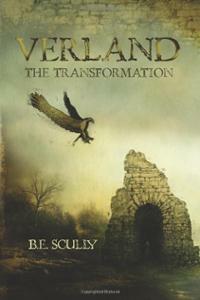 Scully: Verland: The Transformation – Unlike most modern vampire tales, Verland: The Transformation is not entirely about the vampire. Like Shelley’s Frankenstein, the vampire is a literary character used to explore far more intense themes than sucking blood and turning into bats. Shelley explored the depths of power in creating life. Scully explores the depths of power in taking life. Shelley’s protagonist battles his soul over the creation of life itself. Scully’s protagonist battles her soul for the power of taking life for immortality. 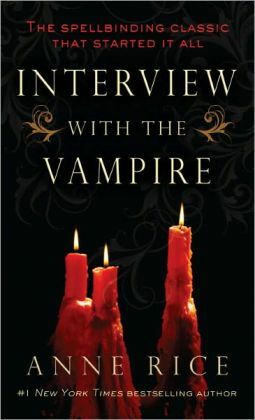 8) Anne Rice: Interview with the Vampire – Like Dracula, this one is pretty obvious. While not as thematically rich as other vampire tales on these lists, Rice was the first to give us Lord Ruthven for the modern world. Lestat is Polidori’s aristocratic, selfish monster for the modern age. Just as Polidori usurped the legend from the shuffling dead revenant of the Middle Ages, Rice usurped the modern legend both from the campy film stereotype and the throat-ripping, cape-flapping image. 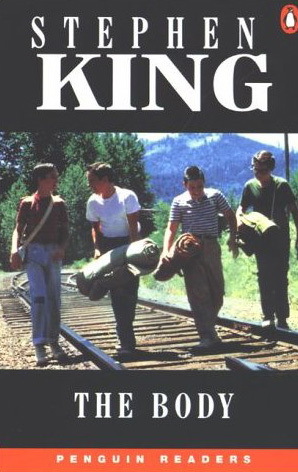 9) Stephen King: The Body – Although technically a short story, King embodies the Gothic tradition in this tale of youth and innocence lost. A group of friends make their way to view a dead body. Rich in symbolism, the body becomes a focal point for their loss of innocence. They no longer can truly revel in their immortality any longer. 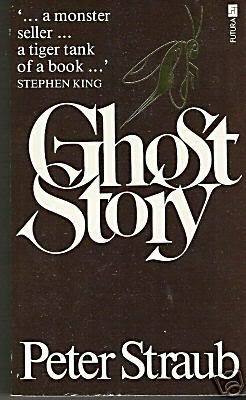 10) Peter Straub: Ghost Story – Even the title suggests Gothic here. Spanning decades, this is a story of dark secrets, murder, revenge, and the supernatural. Straub creates such a tense atmosphere that it almost cracks at times. Four friends block out the past. They pretend nothing is wrong. They are upstanding citizens after all. But the veneer begins to crumble as the veil between the world of the living and the dead dissolves. As with the list from the 1800s, are there more? Of course there are. This is a sample of ghosts, vampires, and the creepy that will give you an introduction into modern Gothic. Keep exploring. There are more shadows just around the next corner. Intriguing list and cool angle – ‘The Auld Mither’ is definitely getting added to my reading list. Wonderful list! I would add The Woman in Black by Susan Hill to this list. Classic ghost story and so atmospheric that the haunting really seeps deep into your imagination. I absolutely love the classic stories; I can’t get enough of them. I read a classic horror short story a week for my blog. I just discovered your site. You know Paula, that’s actually an EXCELLENT choice that would have slipped my mind entirely. I admit I thought the film adaptation was a little bland, but the story itself is REALLY creepy. “Atmospheric” is a very appropriate word! GOOD CALL! An excellent list, I would add Daphne Dumaurier’s Rebecca to the list. While not a classic tale of the “occult”, it is a story of a woman’s specter that haunts an entire family. The manipulative maid was so evil. Great list! Never heard of the body and now i’m dying to read it!